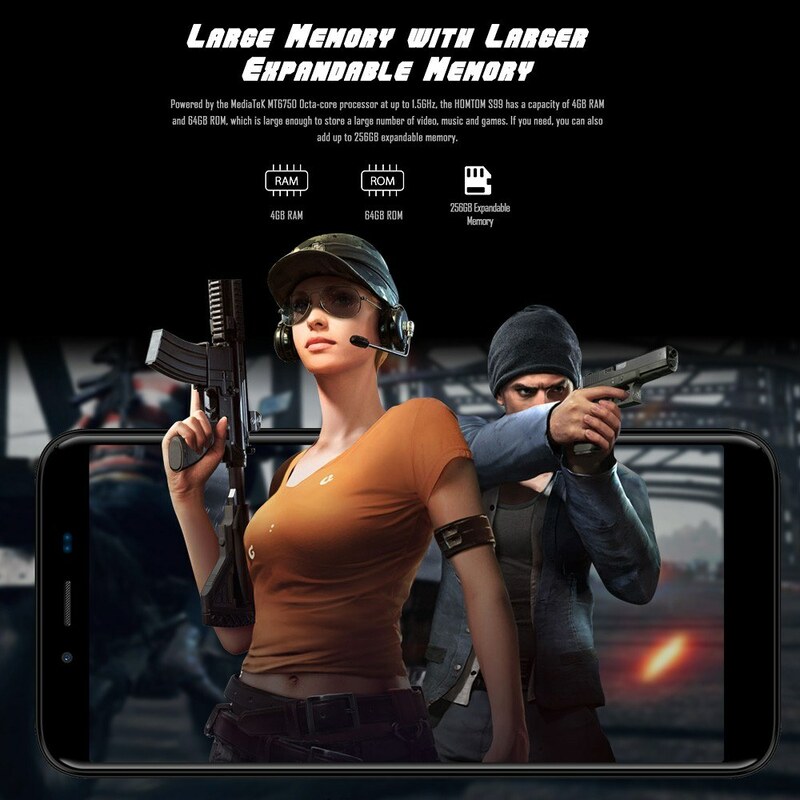 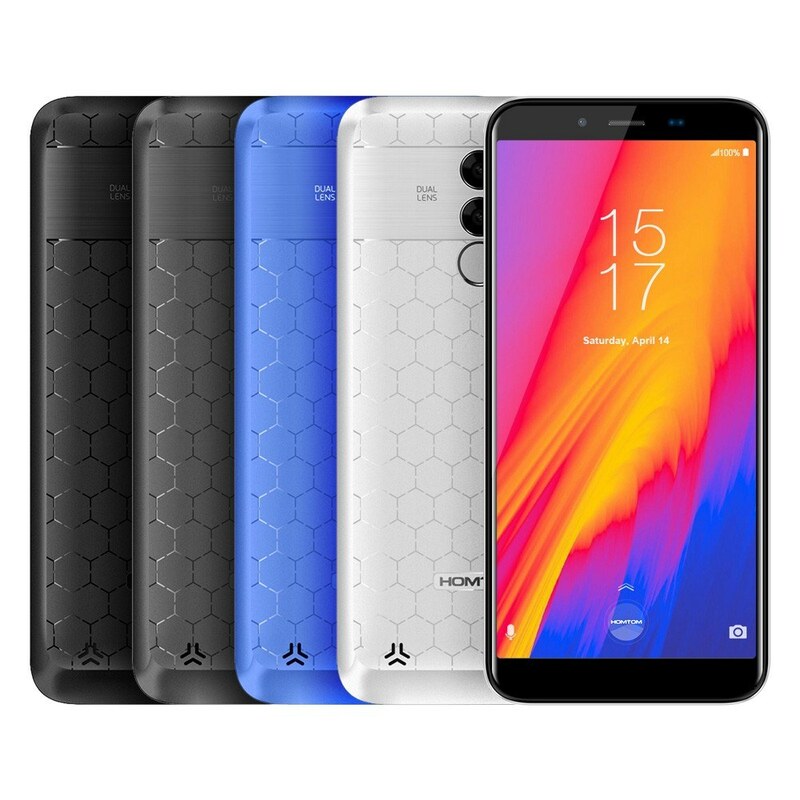 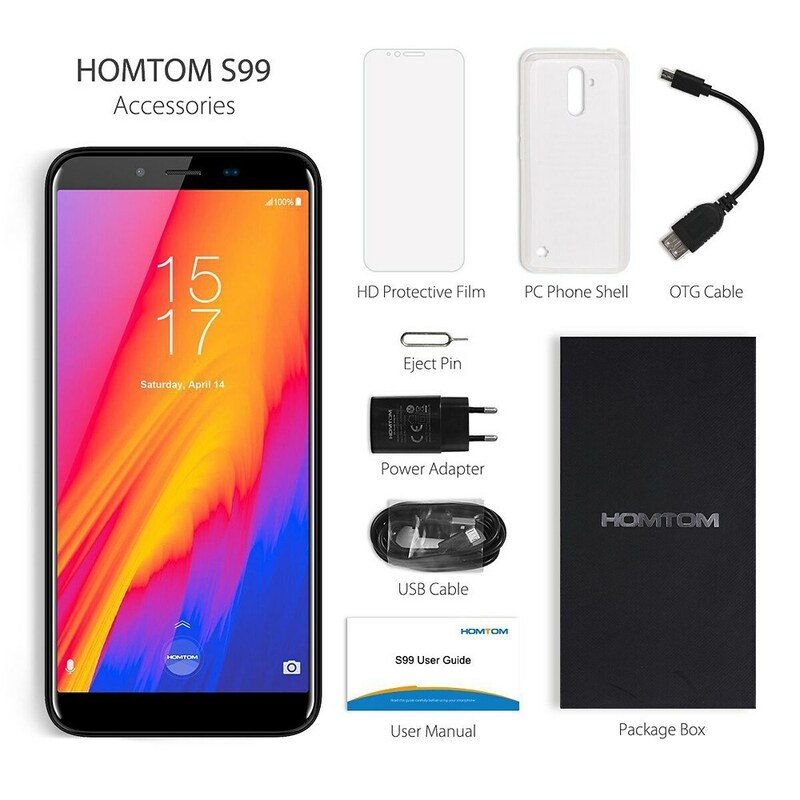 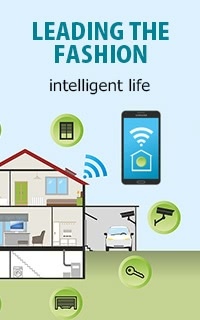 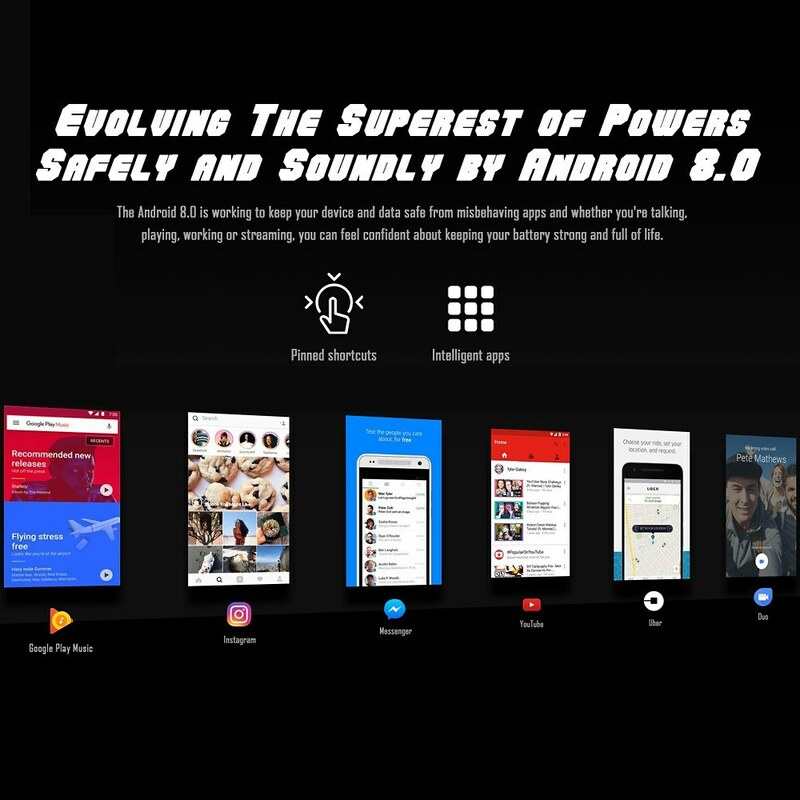 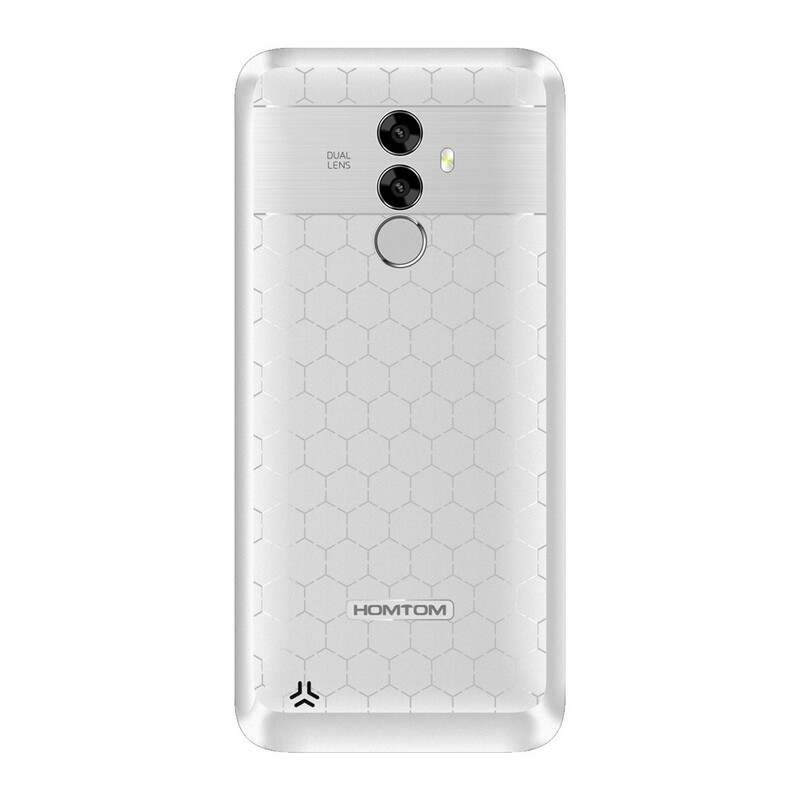 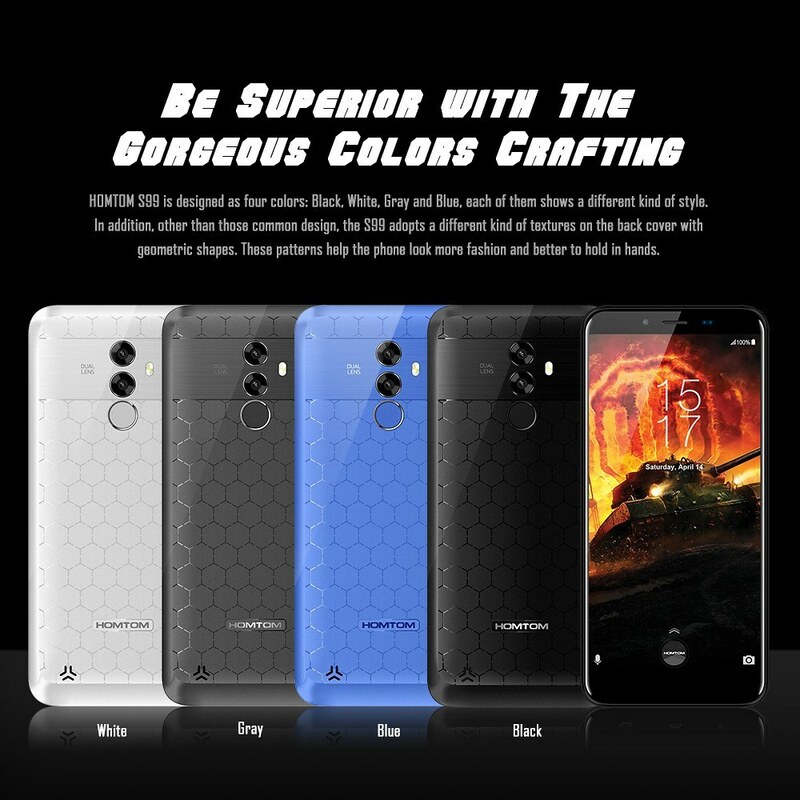 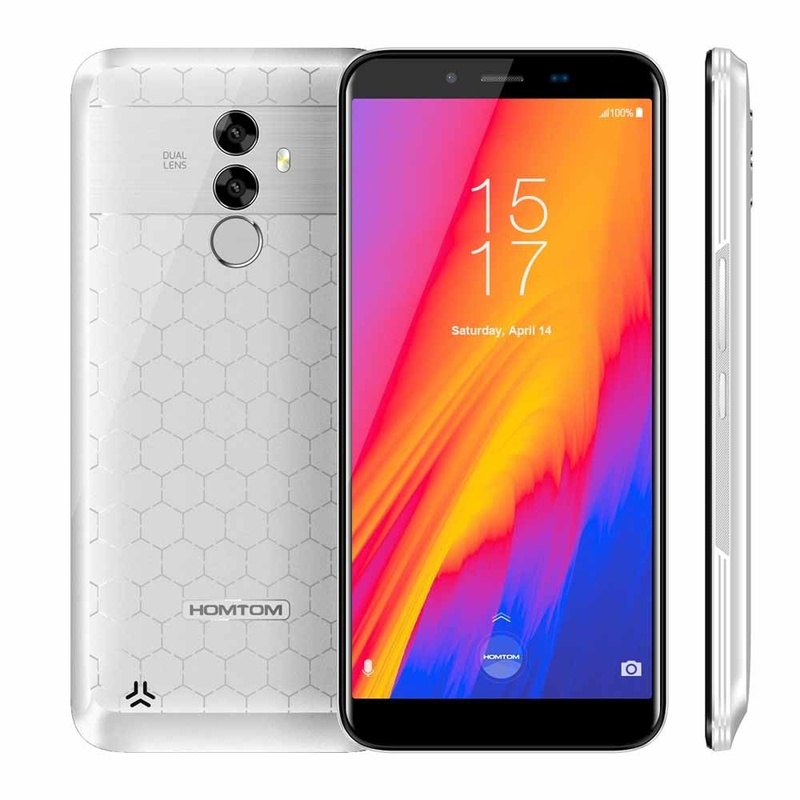 HOMTOM S99 features a unique and stylish appearance, Multi-point Touch Delivers you more accurate and sensitive touch, provides users with the best experience when calling, texting, watching movies or playing games. 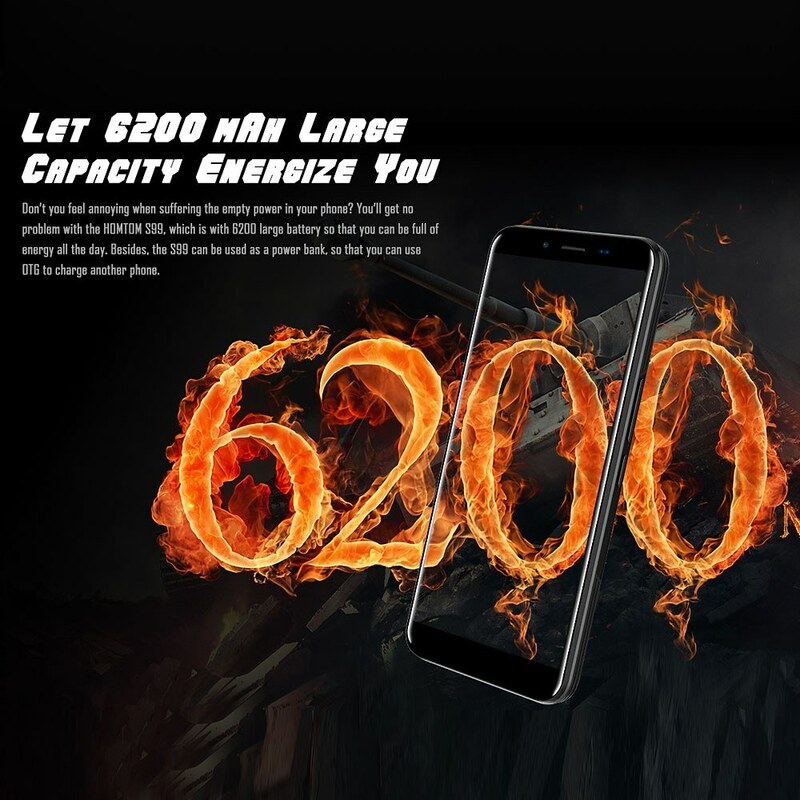 6200mAh SUPER BIG BATTERY, It means it has the double power capacity than general ones(for iphone 7 Plus 2910mAh as example) With a 5.5-inch bezel-less 18:9 1440*720 pixels HD+ screen, the view is grander while feel smaller in your hand. 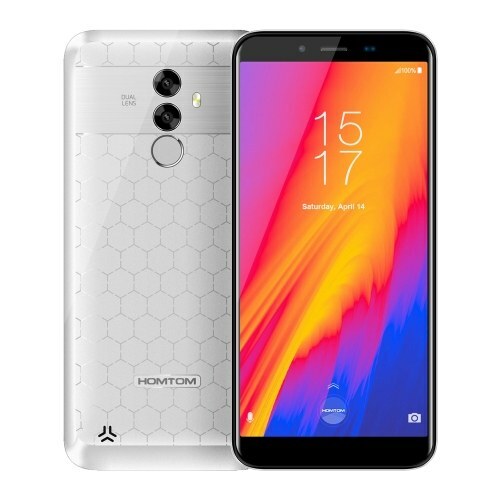 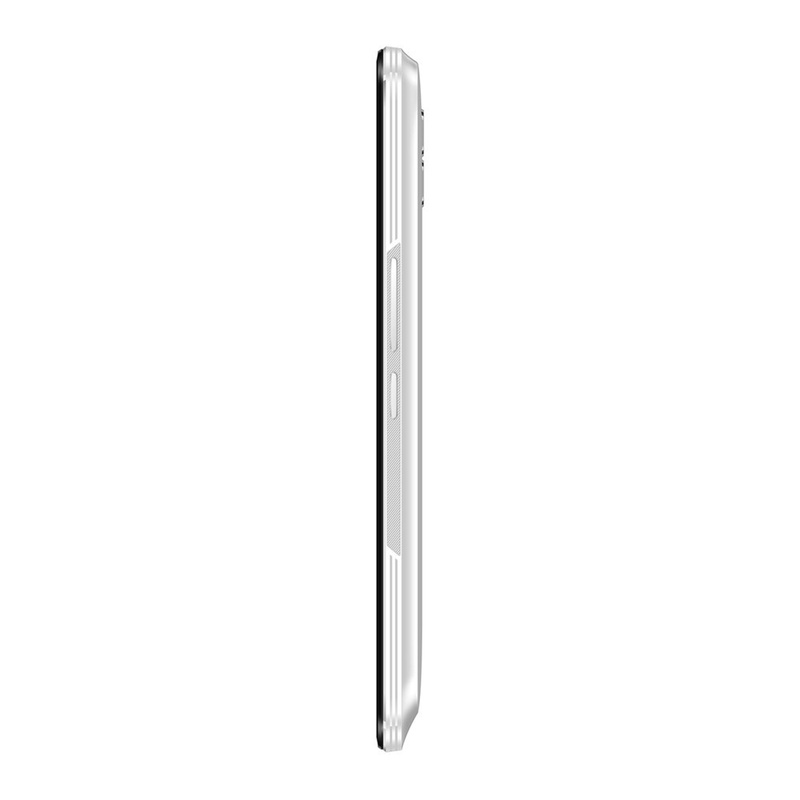 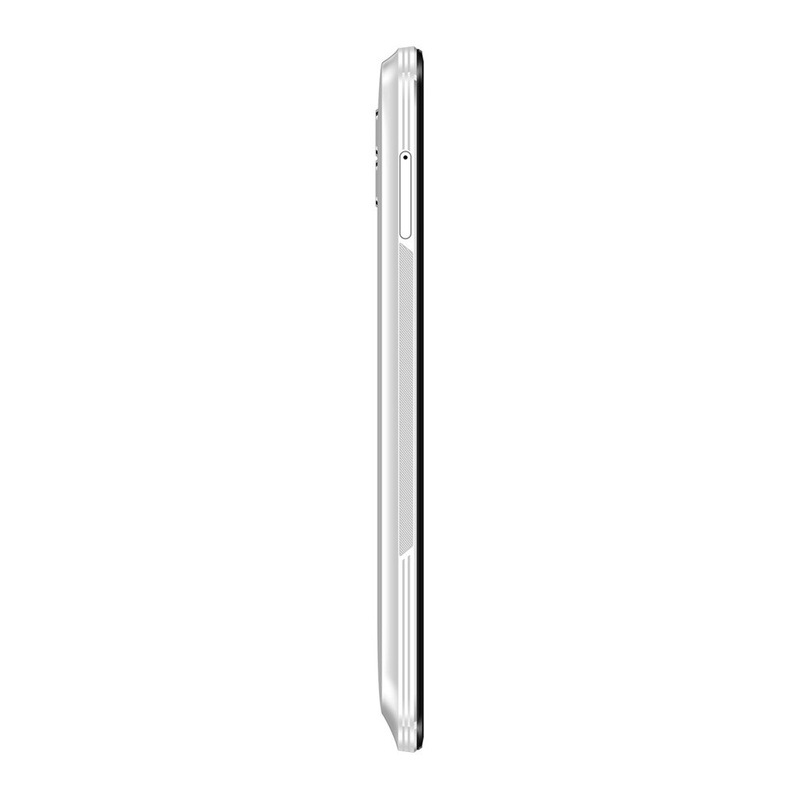 Adopts a unique texture, you can see the lines from any angle, HOMTOM S99 will be always shining in your hand. 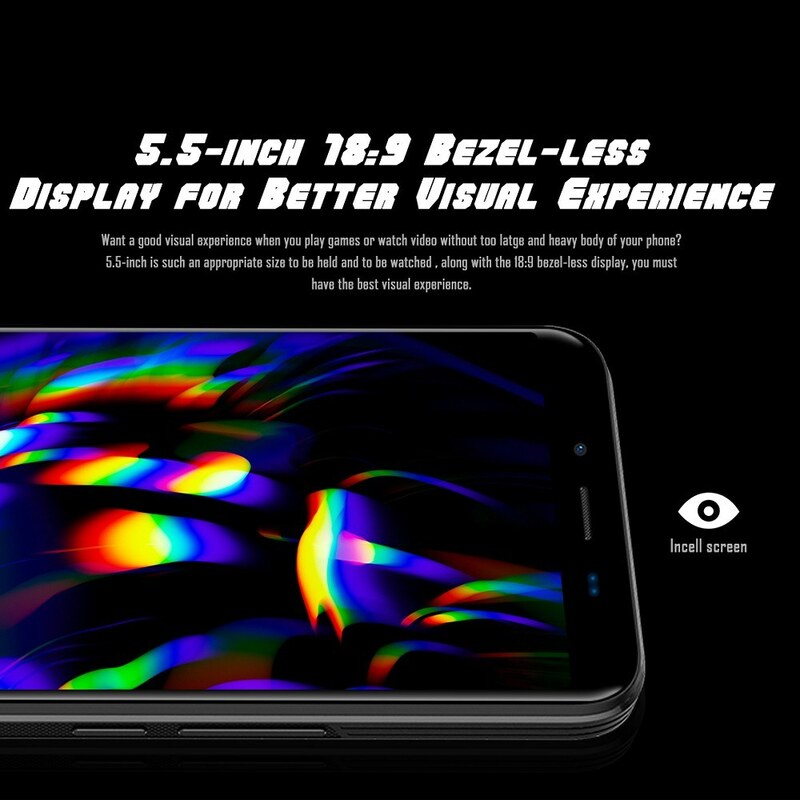 With high-end 5.5-inch bezel-less 18:9 1440*720 pixels HD+ display, enjoys a screen without limits, amazing for watching movies and playing games. 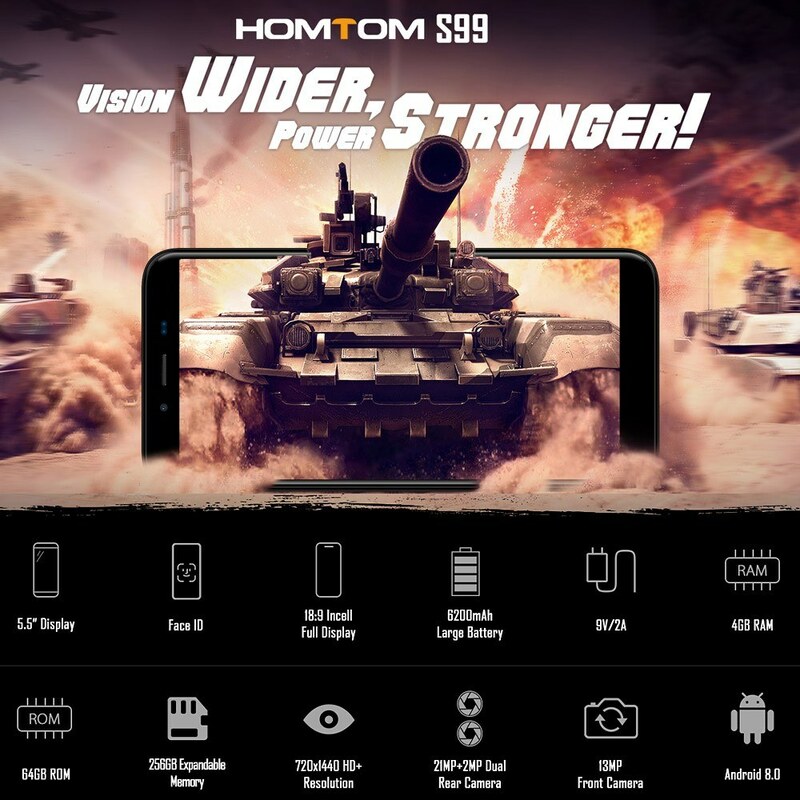 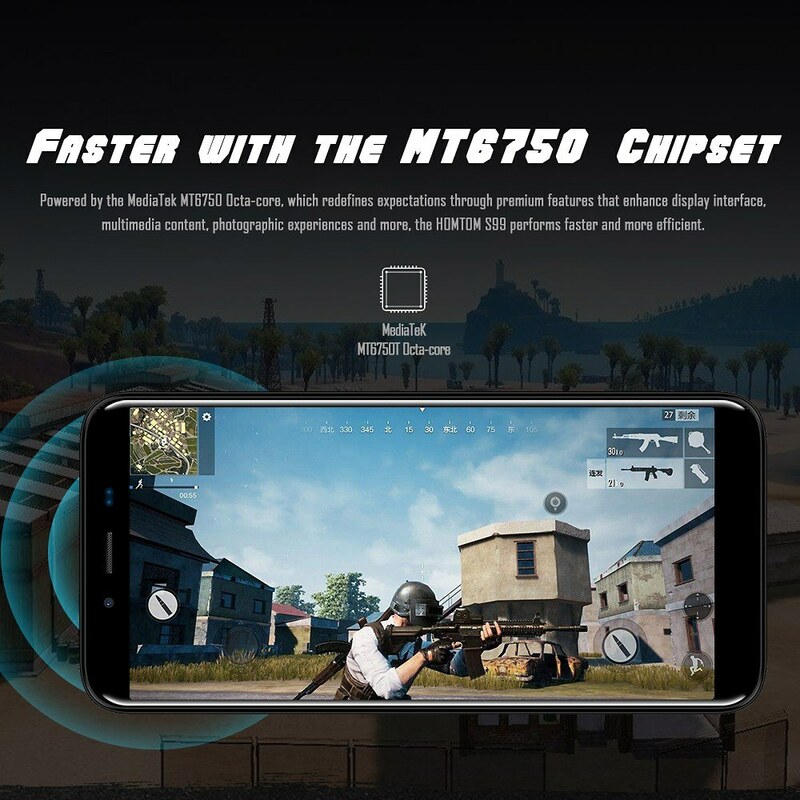 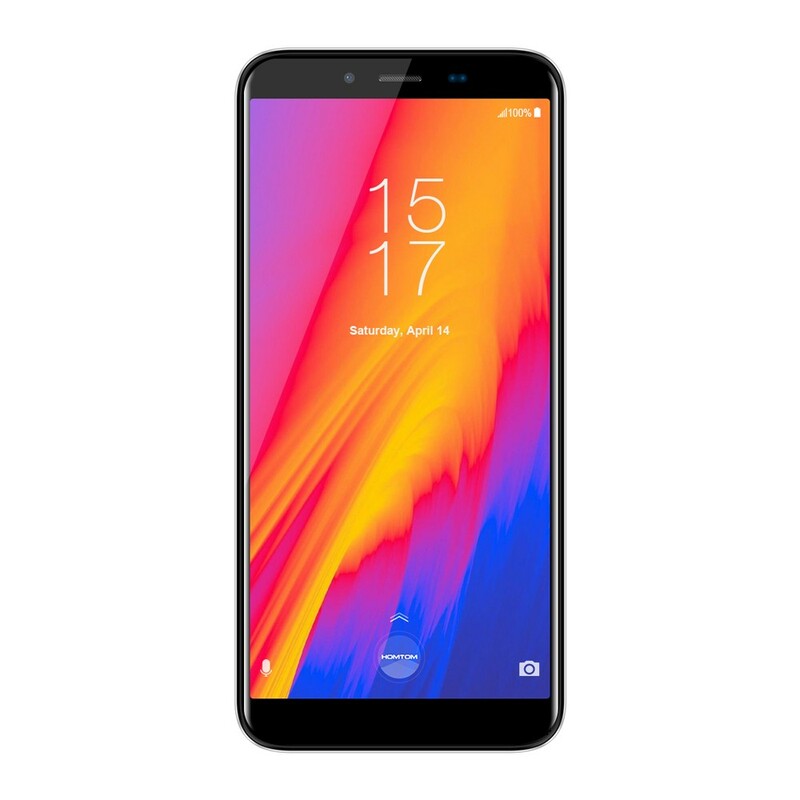 MTK6750T Octa-core 1.5GHz, 4GB RAM 64GB ROM, Android 8.0 system, your HOMTOM S99 can operates extremly smooth, you just need run apps and play games at your will. 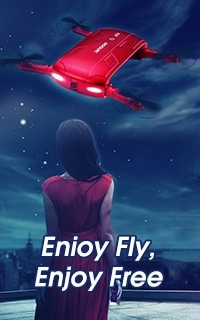 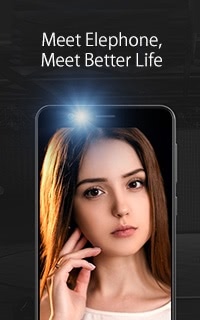 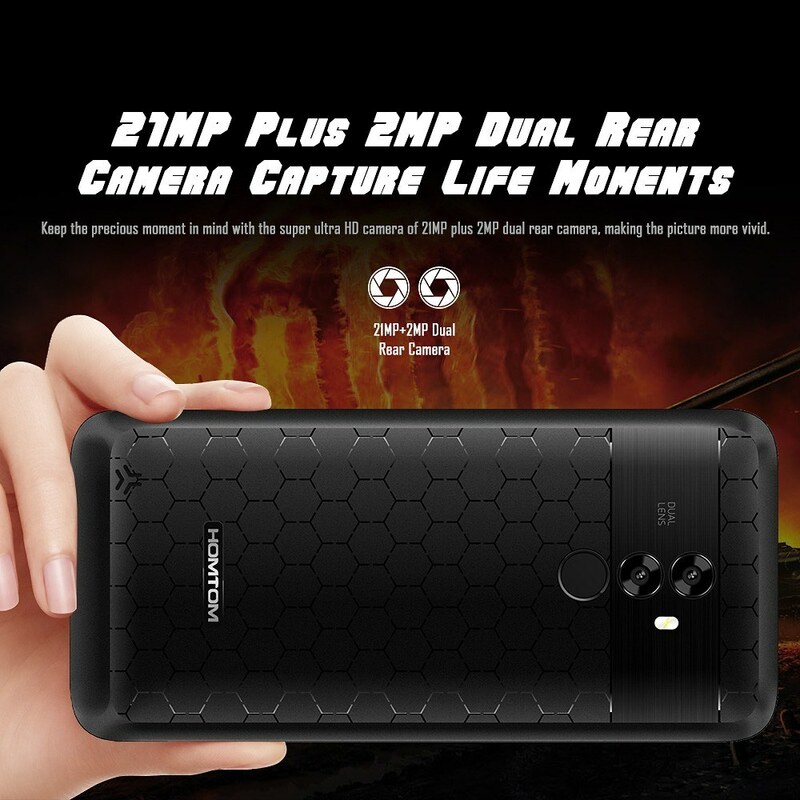 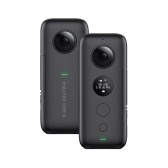 21MP+2MP, 13MP front Sefie with Beautify Technology gives you vivid and colorful pictires, your life recordings will turn to be more exquisite and precious; and with dual rear flash, your beauty never faded in front of the night. 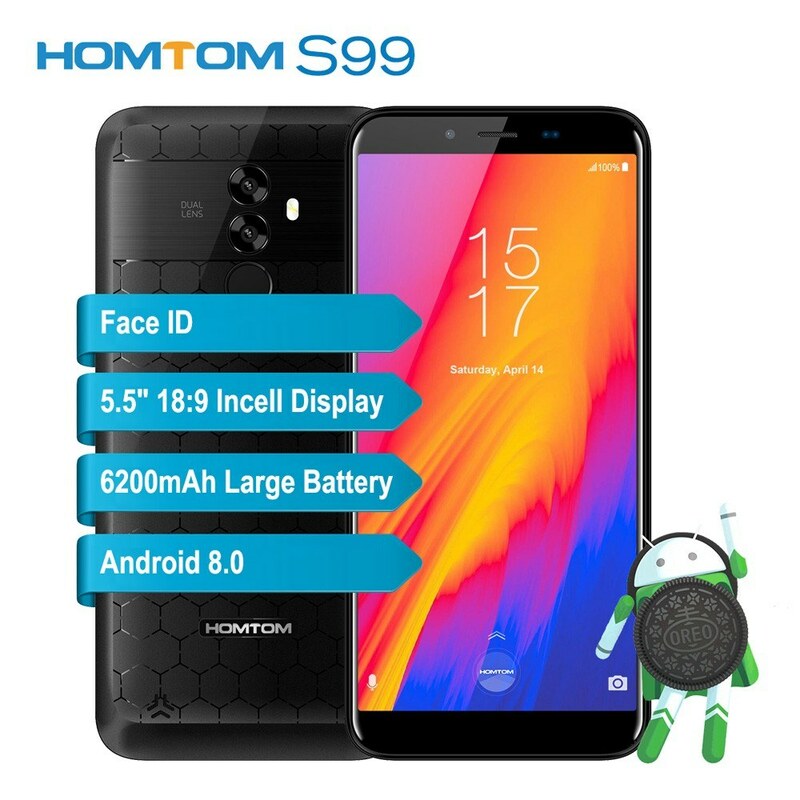 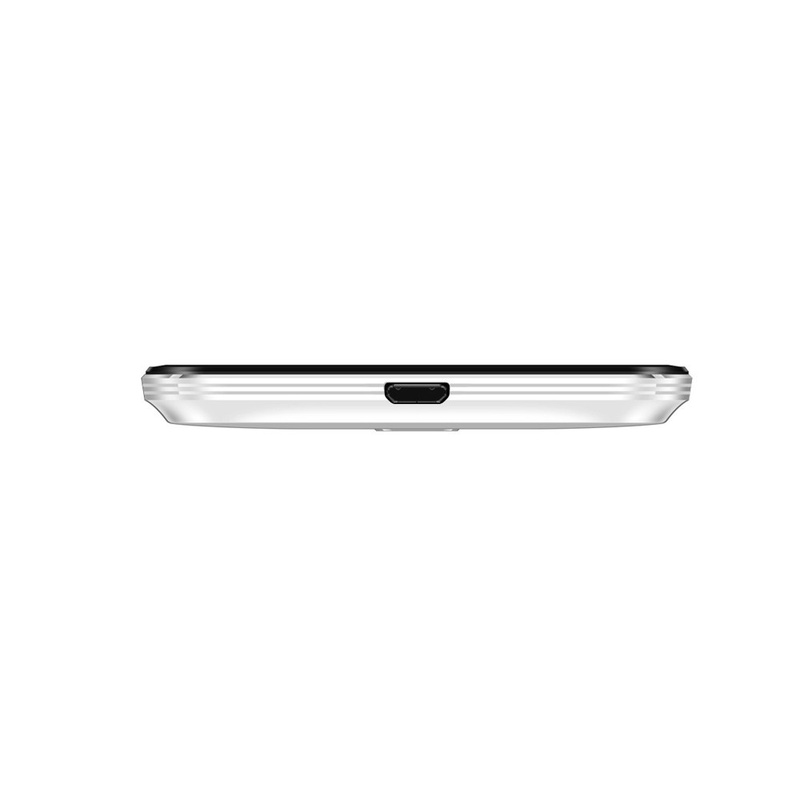 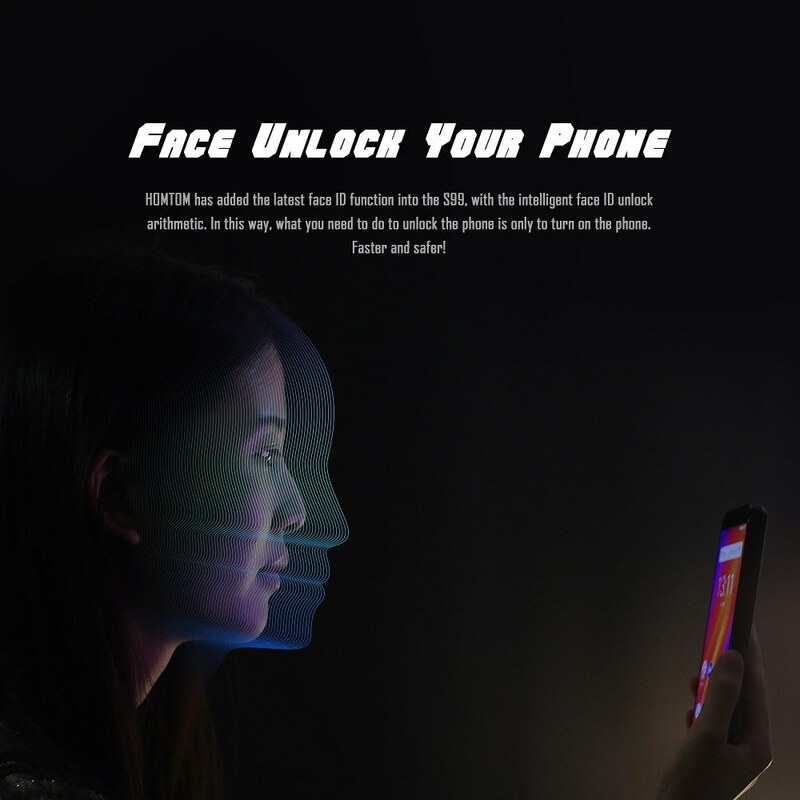 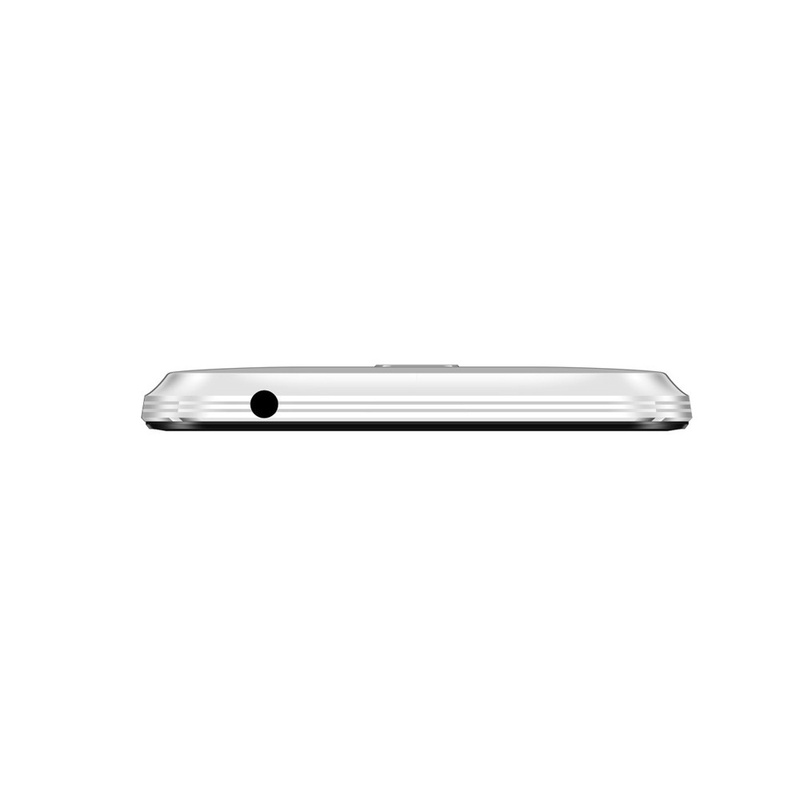 Only your unique fingerprint can unlock your HOMTOM S99, quick and safe, protect your personal phone world. 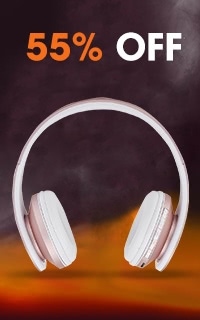 Two cards can better clarify your life and work, convenient in daily life. 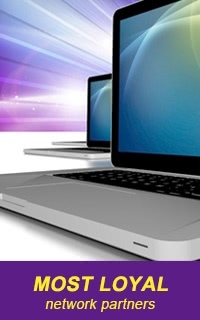 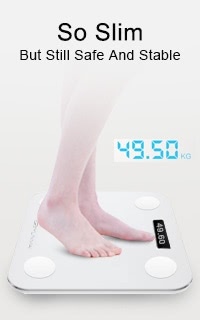 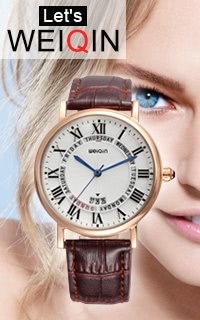 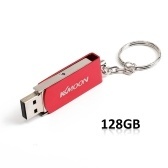 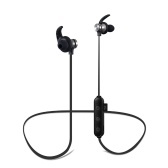 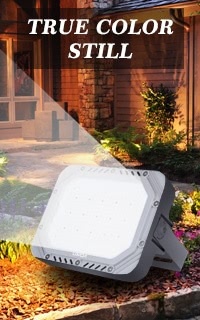 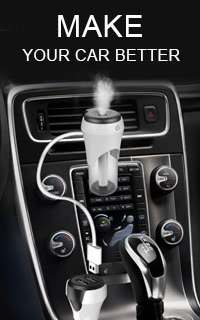 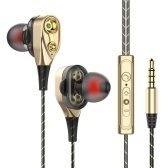 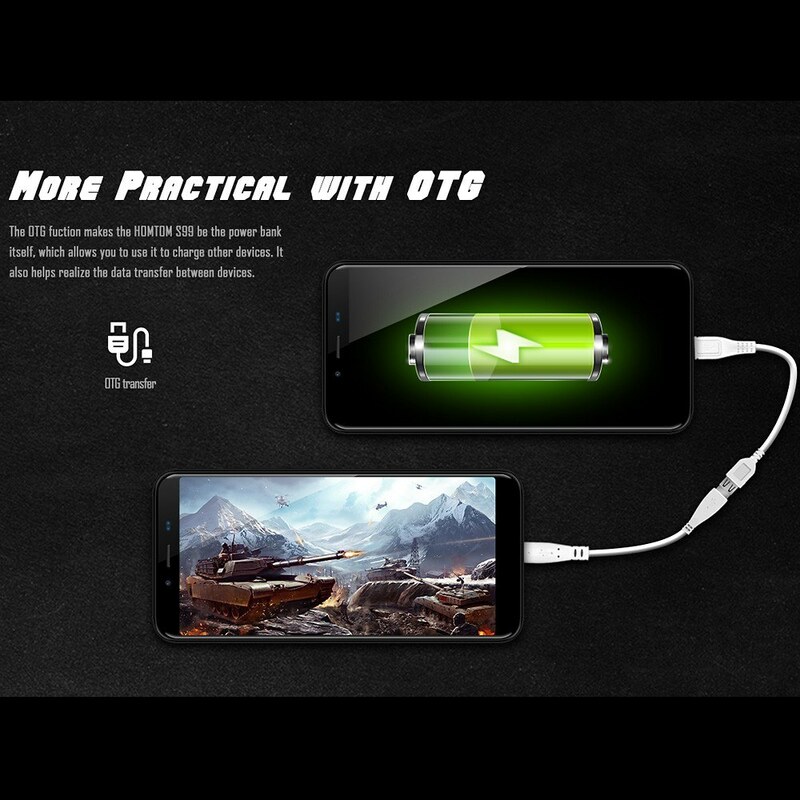 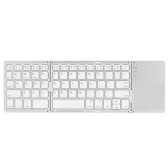 Long lasting with fast charge, guarantees a longer working time, calling, texting, watching movies or playing games.